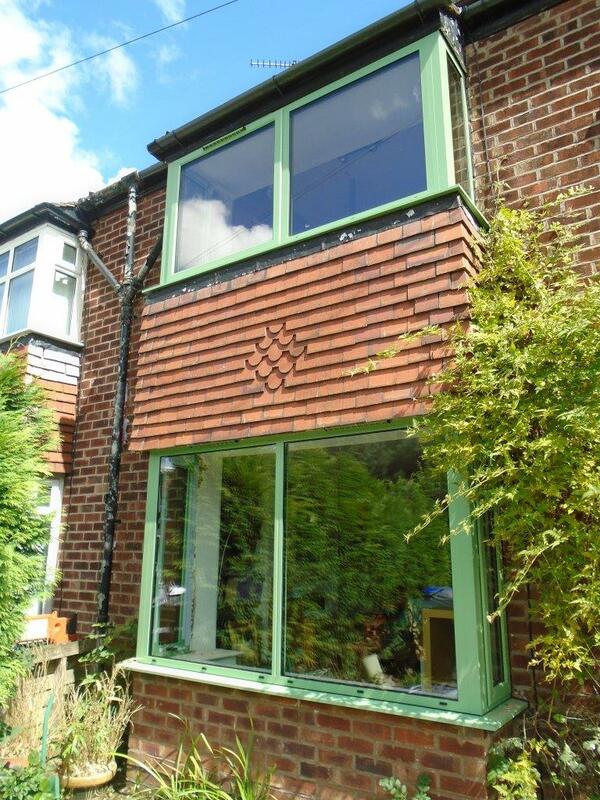 Aluminium windows can add that extra beauty and bring a touch of five-star quality to your Leeds home. From small bathroom windows to large staircase options, they will provide aesthetic attractiveness and guaranteed strength and reliability. Our range of windows can include larger glass options as well as sky lights which can bring more natural light into the property. The frames include over 200 colours, and even a Woodgrain finish. There is also an option to have a two colour design, where the internal colouring is different from the exterior. 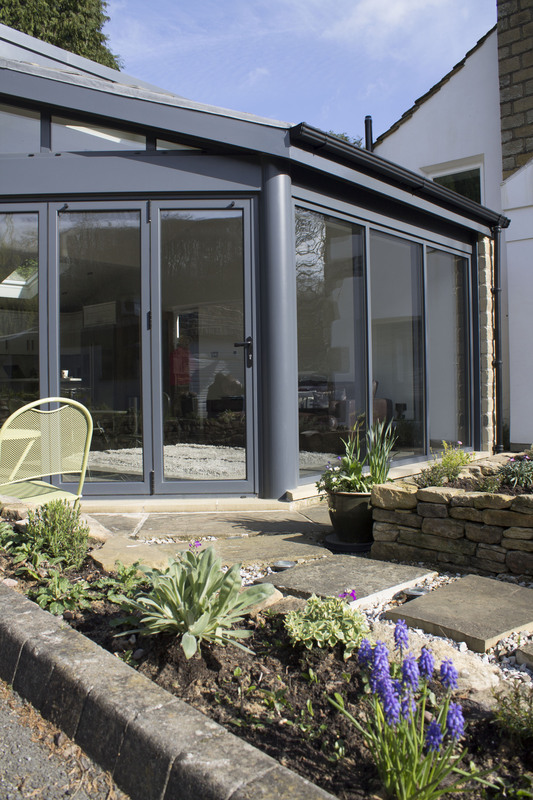 Clearview can manufacture and install quality aluminium windows to both domestic and commercial properties across the Leeds area. Aluminium window and door products also require little maintenance. Clearview’s team of engineers carry out an extensive measurement process, which also involves deciding which window is appropriate for each location. This can include sash windows and tilt and turn options. 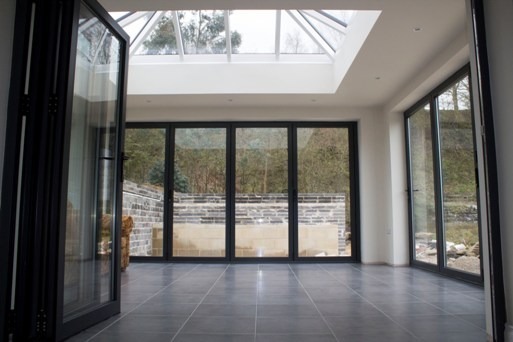 Like with all our folding and sliding doors, our windows come with the same high quality guaranteed. Windows can be fitted with a multi-locking system which is recommended by the West Yorkshire police force. These locks are proven to resist attempts to bump open or pick your way into a property. They are also built to last a long time. Clearview use only the very best aluminium supplied by Schuco and Beaufort which ensures the upmost quality of all our products. 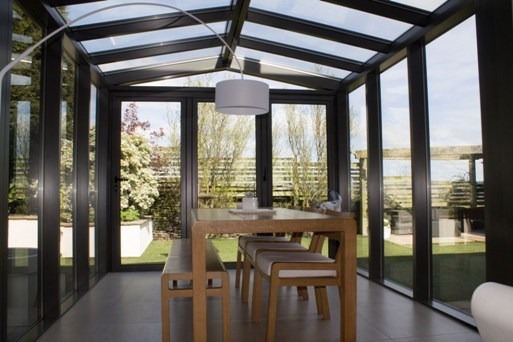 If you are interested in getting more beauty and natural light from your home, then call Clearview on 0800 1357167 to discuss you specific needs. We look forward to hearing from you. Aluminium windows are popular in the Leeds area, especially in Headingley and Ilkley where there are stunning views to be seen.